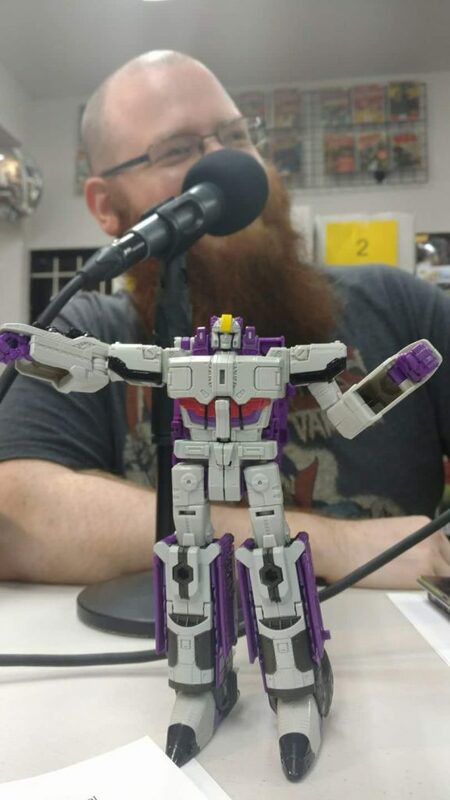 Today on the show, we are briefly distracted by Transformers – AstroTrain to be specific. 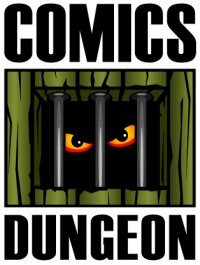 When we finally get around to talking comics, we discuss titles we read in 2016 that we felt improved our lives – or at least brought us joy (inspired by this comicsbulletin.com article). Afterwards, we talked about comics we were most looking forward to in 2017. 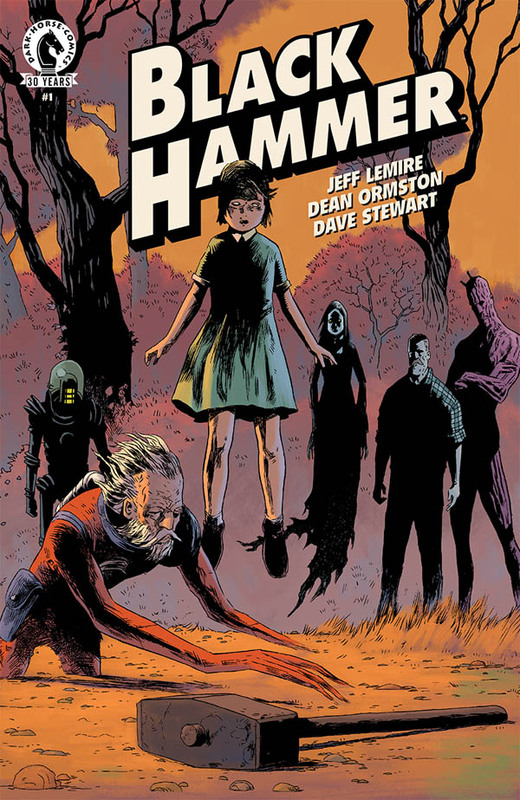 For Book Report, Cole talks about Jeff Lemire’s Black Hammer. 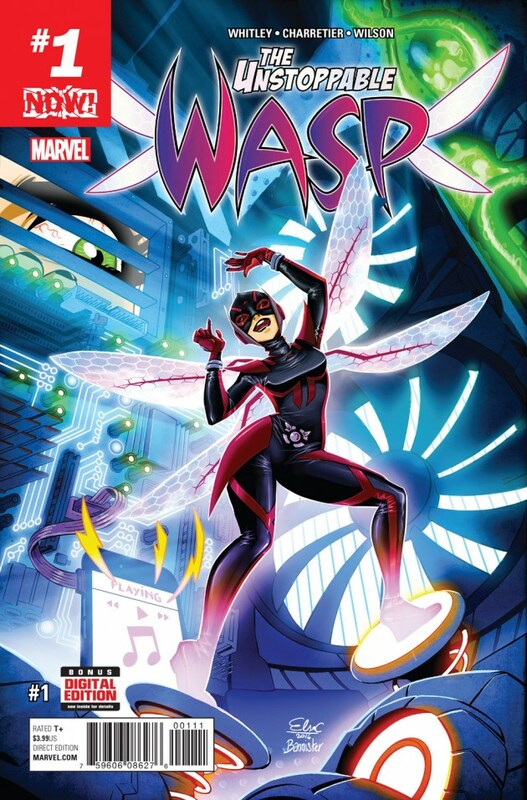 Nicole reviews Jeremy Whitley’s The Unstoppable Wasp. 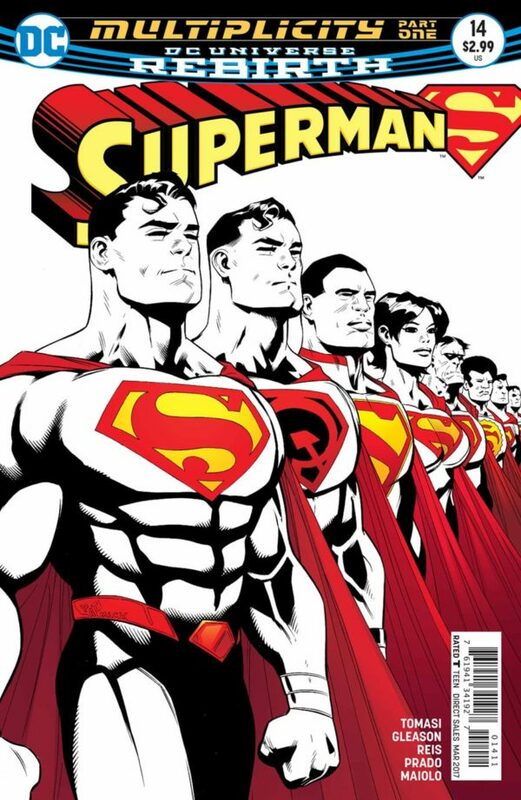 And finally, Chris reviews Peter J. Tomasi’s Superman, Vol 3: Multiplicity.